Pam (P.S.) Winn cannot fall asleep without thoughts for a book going through her head. They invade her dreams and nightmares. She writes her books long hand, so you can always find her with a pen and paper handy. 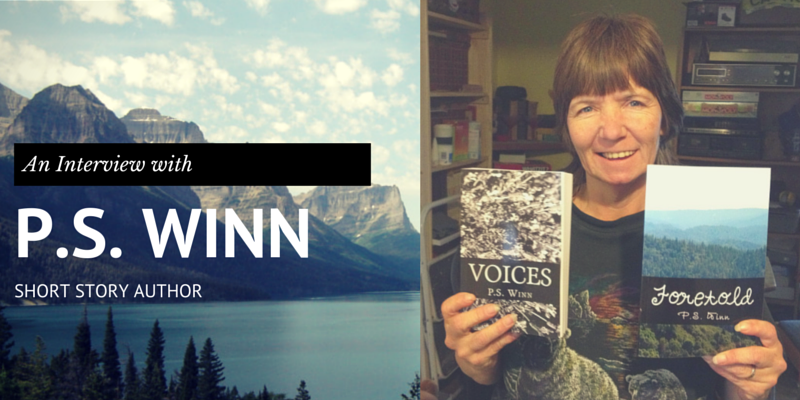 Pam lives in Northwestern Montana, where she writes by need, reads by love, and reviews by choice. She is a coffee and chocolate addict, and hopes to write many more books in the years to come! 1) Your writing flirts with supernatural. Is it something that comes naturally to you? I love the supernatural, I know that some write sci-fi–Well, I believe the supernatural is sci-fact and the possibilities are endless. 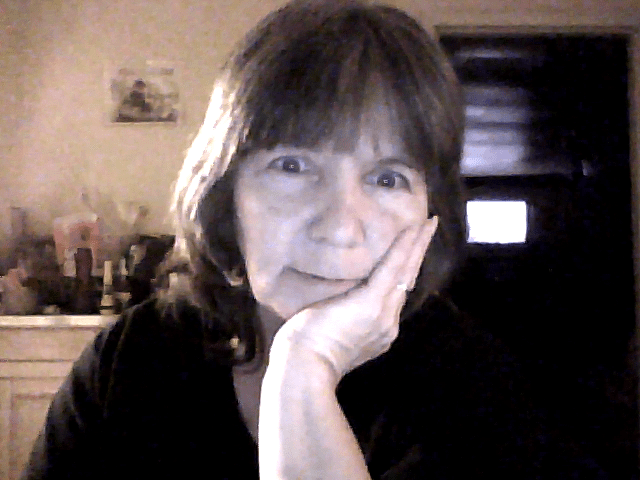 I hope that my words take readers to a realm they have never been before but long to go to. 2) You have written 26 books in just a few years! Quite impressive! Do you have a schedule, or do you write spontaneously, whenever you feel inspired? I write whenever, wherever and whatever. I can’t seem to stop now that I have started. I wrote one book in a week while in bed with the flu. Before bed, I lay there and write them in my head, I have written more than one in that place between being awake and dreaming. 3) What inspires you to write short stories? I love short stories and I also love when someone writes them the right way. I feel a short story should leave a full-length movie in your head. 4) Of all the books you have written, do you have a favorite and why? I really love Obligations, my third book, because it combines supernatural with spiritual, which I believe is a close link. Some people believe in ghosts, and I like to think and maybe hope they are angels trying to contact us, or maybe aliens, LOL! 5) How long does it take you to finish writing a short story? I could write one in a few hours, typing it is another matter. The ideas never stop and I guess neither do I. Maybe because I like to read so much! Also, I am trying to hit 1000 reviews in less than 2 years of doing that. Really close now, I think I am at 972 as I write this! I am sure I will be there in a month… well, less than that probably! I just love books and the places they take readers, That’s my goal in life, to take readers in and not let them go until the story is done. Thank you so much for thinking of me for this interview. I am new to all of this despite the amount of books written and reviewed! We’re glad to help! Thank you for your time, Pam! You’re a woman who truly loves the craft of writing, and dedicates every breath that she has to it. I wish more young writers could model themselves after you. A hard working gal, who never gives up, because she couldn’t love what she does more. It’s the type of work ethic that young writers need to model themselves after. Never stop writing, and never close off that special place in your mind that produces those stories.